SEO. Search Engine Optimisation for better results. Search engines have become so refined that this is a service you need to pay attention to. SEO needs to be kept up to date. It should include mobile compliant ranking by google and other search engines. A non compliant website will result in lost revenue from your online business. The higher your website is ranking the more profitable it will become. Little and often is usually your best option to maintain your site at optimum performance. 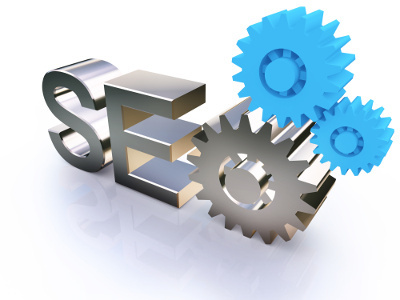 We recommend you action SEO on your website at least once every 6 months to maintain and improve you website ranking. So keep your website Search Engine Optimisation up to date, little and often and the rewards will become evident. Better rankings with more website visitors and much greater profitability. If you plan to have this service outsourced get in touch with COMBO MARKETING for a competitve and experienced service. 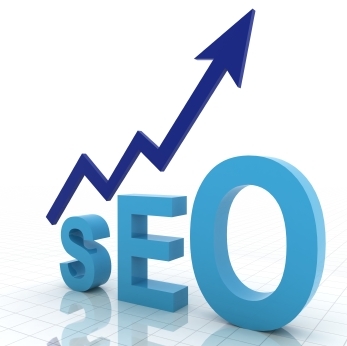 for a FREE consultation of your website and SEO ranking. While the wheels of search engine ranking on websites keep turning it is much smarter to be up to date before a decline or failure in SEO affects your business opportunities and profitabilty. Make it a part of your online marketing and advertising strategies.